Lionel Messi has told Barcelona managements to forget about signing Arsenal star Mesut Ozil. The Gunners ace has emerged as a Nou Camp transfer target in recent days. Barca were desperate to sign Liverpool maestro Philippe Coutinho in the summer. However, the Reds snubbed repeated bids for their prized asset. 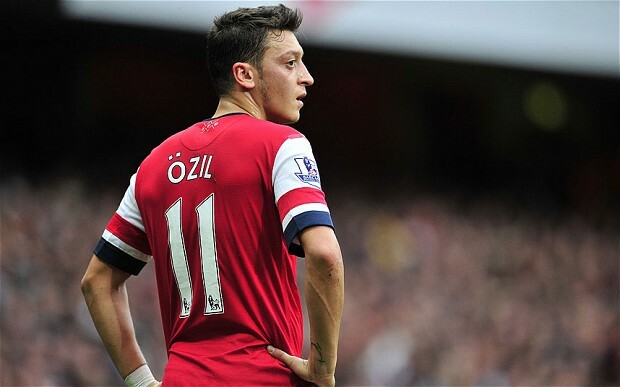 With Liverpool expected to continue playing hard to get, Barca could turn their attention to Ozil. But, Diario Gol, Messi doesn’t want the German international at the club, according to Spanish news outle.